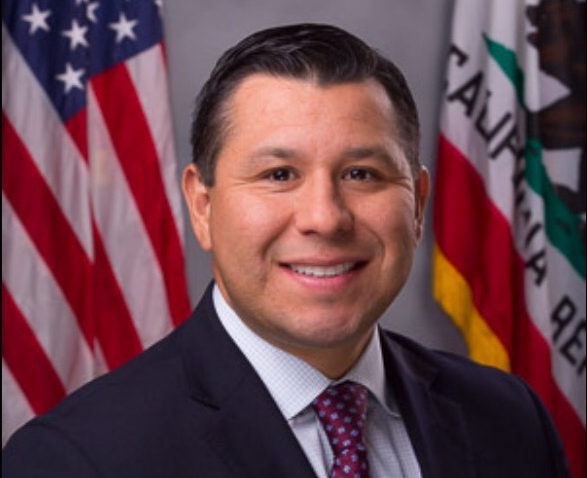 Sacramento, CA — Assemblymember Eduardo Garcia (D- Coachella), Chair of the State Water, Parks and Wildlife Committee, urges the local agricultural industry to apply for State Water Efficiency and Enhancement Program (SWEEP) grants. Due to continued technical problems, the SWEEP grant deadline has been re-extended to Monday, March 20, 2017 at 11:00 a.m. PST. This grant program is offered through the California Department of Food and Agriculture (CDFA), the State Water Resources Control Board (SWRCB) and the Department of Water Resources (DWR) to support California’s commitment to reduce emissions through water and energy efficiency program investments. This year, up to $4.5 million will be made available for irrigation projects that reduce Green House Gas (GHG) emissions and save water. The maximum grant award is $100,000 with a recommended 50 percent match of the total project cost. The maximum grant duration is 12 months. 2017 SWEEP funding awards will be announced in May.